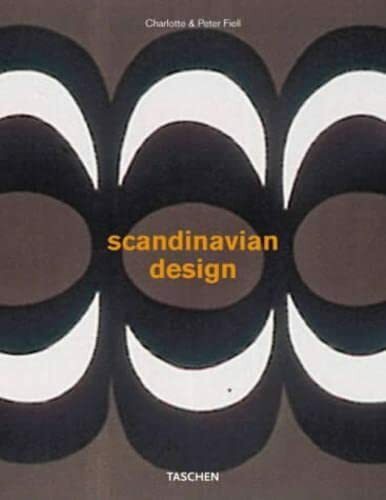 OVALIA was exhibited for the first time at the Scandinavian Furniture Fair in 1968 and was an immediate success. The chair was sold up to 1978 and was in demand throughout the world. It is just as contemporary today as it was then and is back in the spotlight for its relaunch. Apart from a few improvements, there have been no visible changes to the design. Charlotte J. Fiell studied at the British Institute, Florence and at Camberwell School of Arts & Crafts, London, where she received a BA (Hons) in the History of Drawing and Printmaking with Material Science. She later trained with Sotheby's Educational Studies, also in London. Peter M. Fiell trained with Sotheby's Educational Studies in London and later received an MA in Design Studies from Central St Martin's College of Art & Design, London. Together, the Fiells run a design consultancy in London specializing in the sale, acquisition, study and promotion of design artifacts. They have lectured widely, curated a number of exhibitions and written numerous articles and books on design and designers, including TASCHEN's Charles Rennie Mackintosh, William Morris, 1000 Chairs, Design of the 20th Century, and Industrial Design A-Z. They also edited the six-volume Decorative Arts series published by TASCHEN.